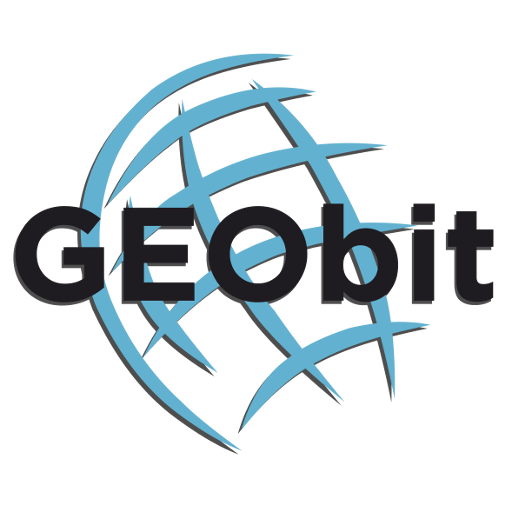 GEObit participated in 87th SEG Annual Meeting 2017. The event took place in Houston, Texas, 24-29 September 2017. Geobit, ISTI and HMSC joined together at the SEG Annual Meeting as a team, providing a complete seismic monitoring solution.